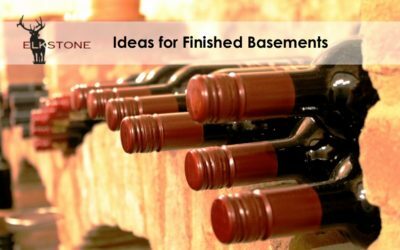 Tips and tools for finishing your basement. 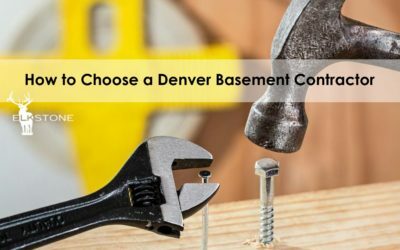 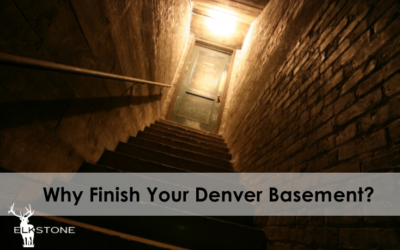 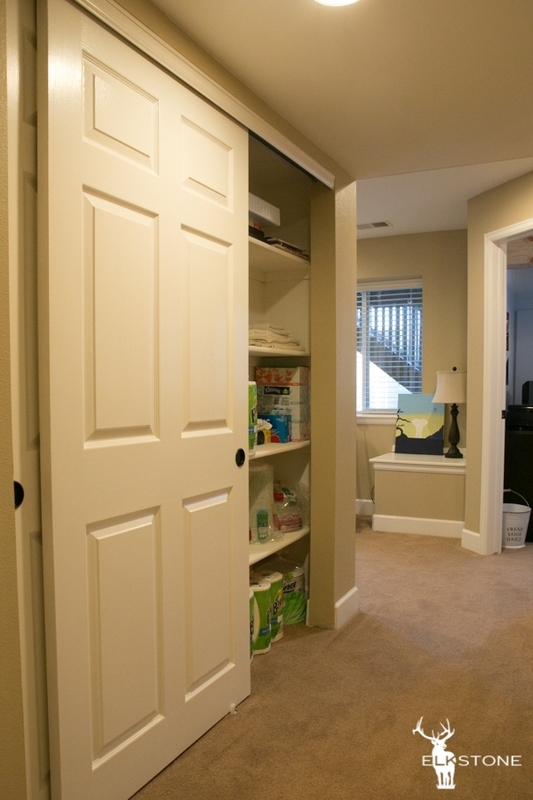 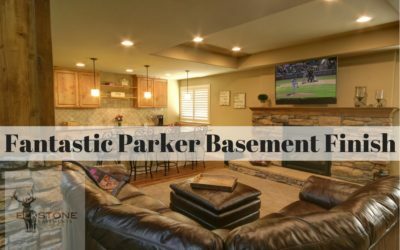 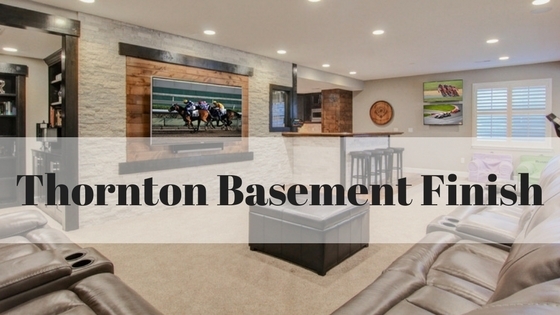 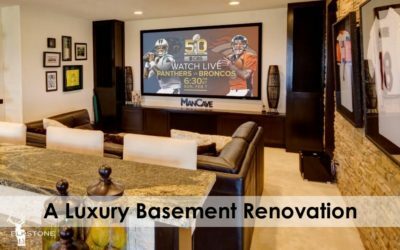 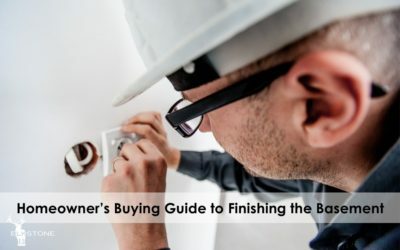 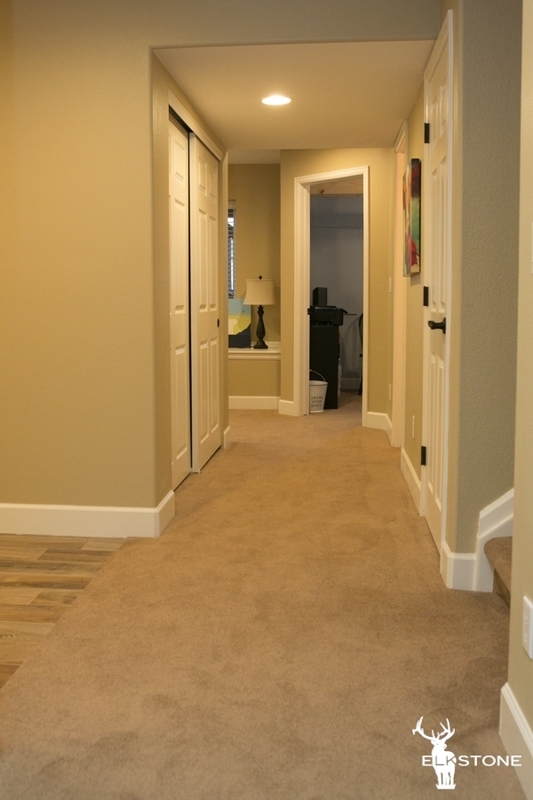 Why Finish Your Denver Basement? 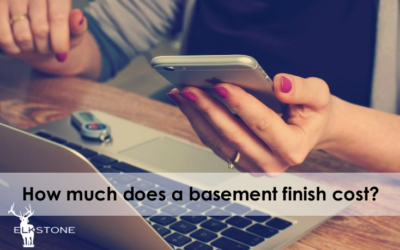 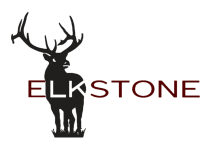 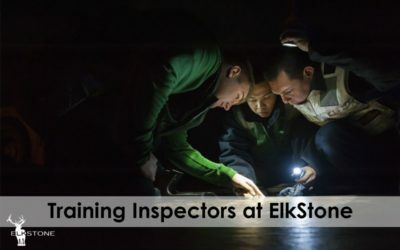 When an estimator from ElkStone visits your home for a free comprehensive consultation for a basement finish (sometimes referred to as a basement remodel or basement refinish) they’ll ask you a number of questions. 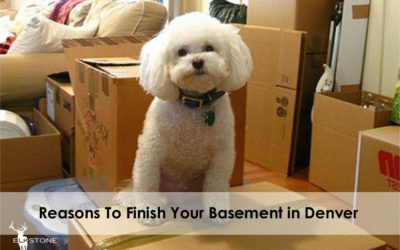 What they want to find out is exactly what you want and need for the new finished basement space. 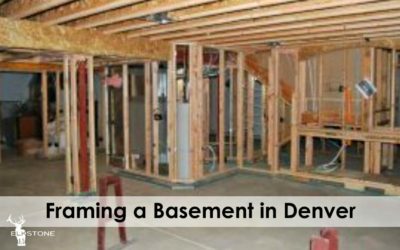 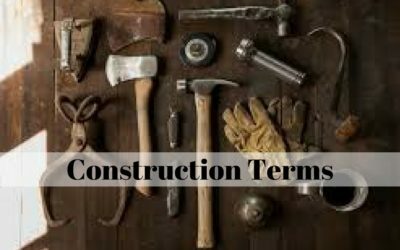 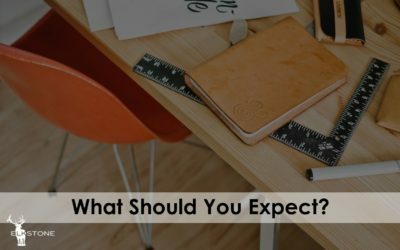 Then your estimator will walk the unfinished basement with you to see what you have in mind; they’ll also provide suggestions based on hundreds of basement designs they’ve drawn previously.